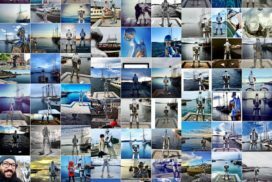 We cruise through narrow sounds, idyllic bays and through a maze of islands with small summer houses. 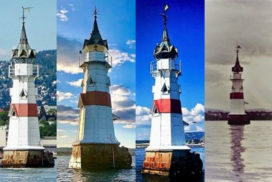 The Oslofjord offers unique photo opportunities. We have a range of tours. 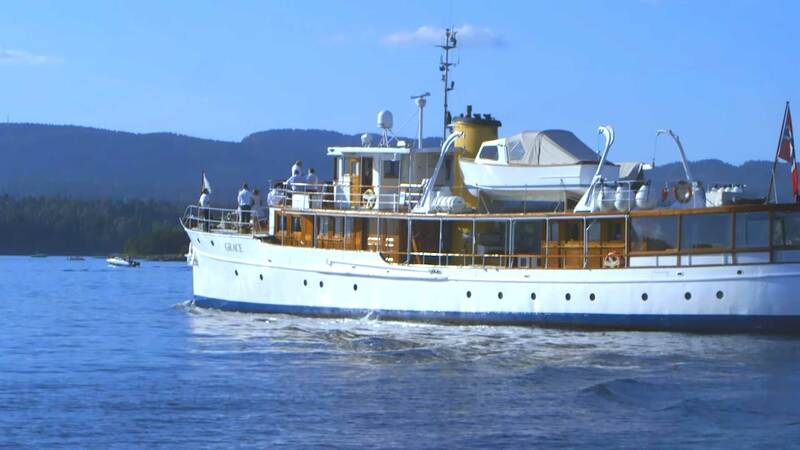 This is the classic Oslo Fjord sightseeing. 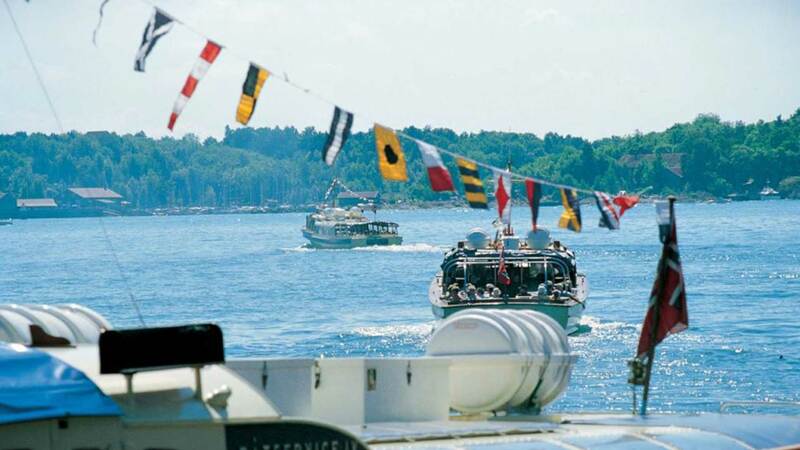 We pass through narrow sounds, idyllic bays and through a maze of islands with small summer houses. Oslo, with its superb location, offers unique photo opportunities. 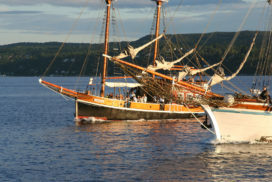 See the best of Oslo! 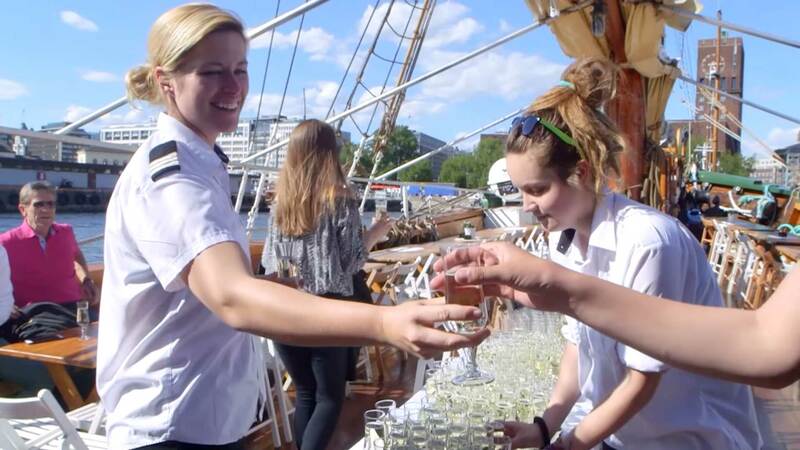 City cruise stops at 5 locations, so you can experience some of Oslo's main sights: Opera House, Vippa food “destination”, City Hall, Color Quai and the Bygdøy museums. 24 hour ticket. 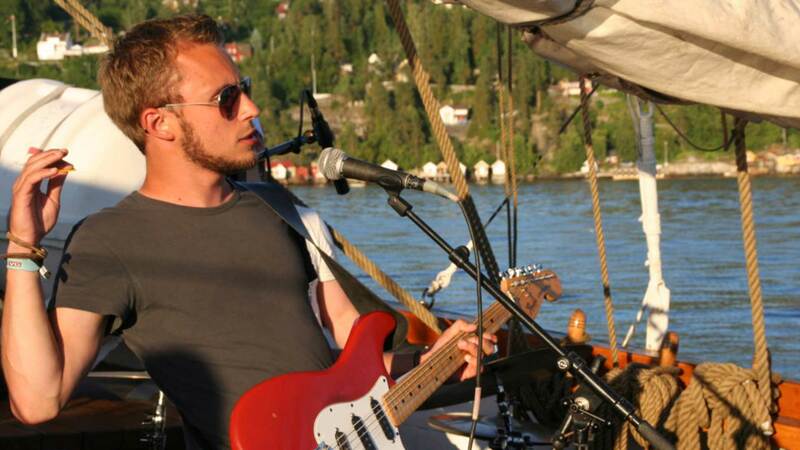 Live music cruise for 3 hours on board a traditional wooden sailing ship with a blues band. 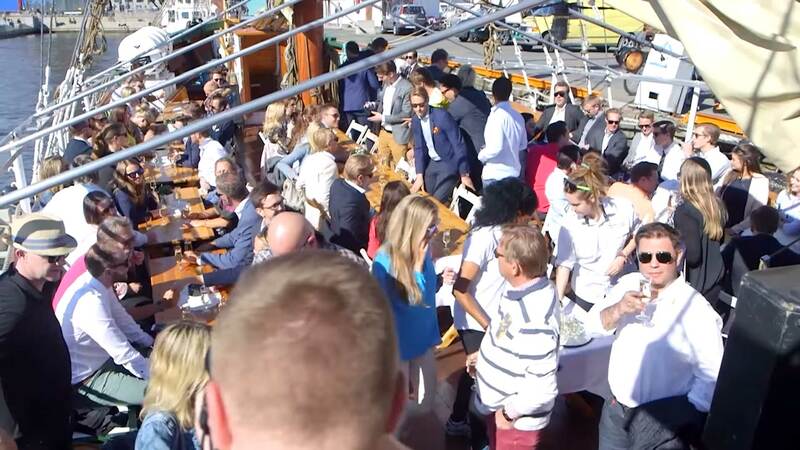 During your cruise, a local Norwegian buffet of shrimps “fjord style” will be served. 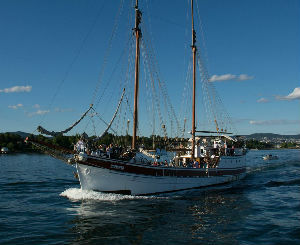 Live music cruise for 3 hours on board a traditional wooden sailing ship with a jazz band. 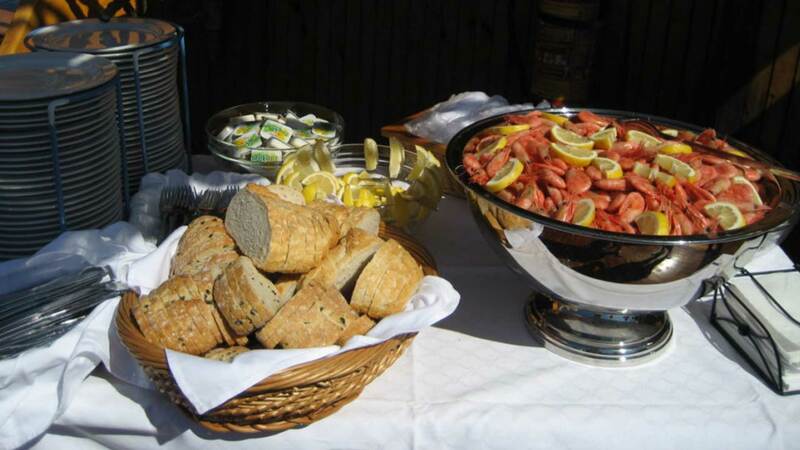 During your cruise, a local Norwegian buffet of shrimps “fjord style” will be served. Our vessels are classically designed for nautical experiences. 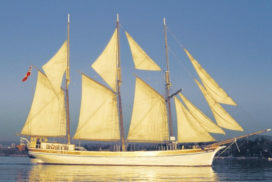 The fleet consists of traditional wooden sailing ships and motor yachts. 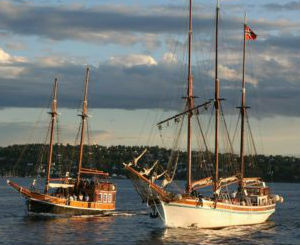 The vessels provide a perfect frame for Nautical Wedding, Corporate Outing, Holiday parties, Wine Tasting or Team Building.